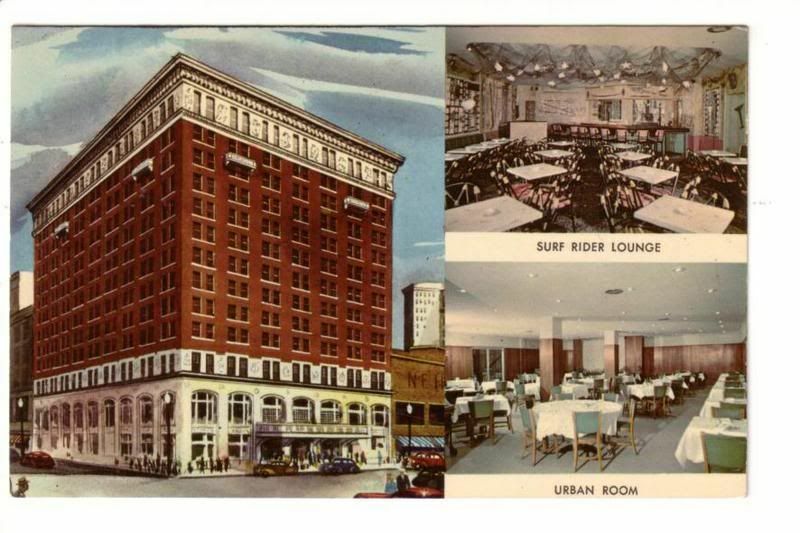 it really hits you when you see so many of these pics back-to-back: damn shame about all of the demolitions. 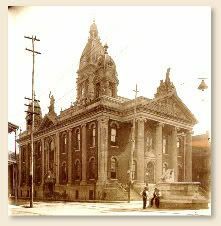 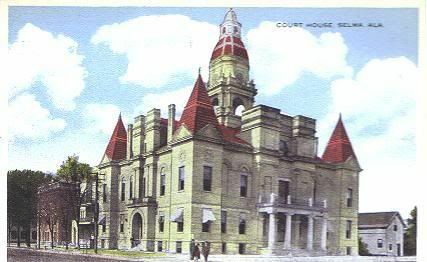 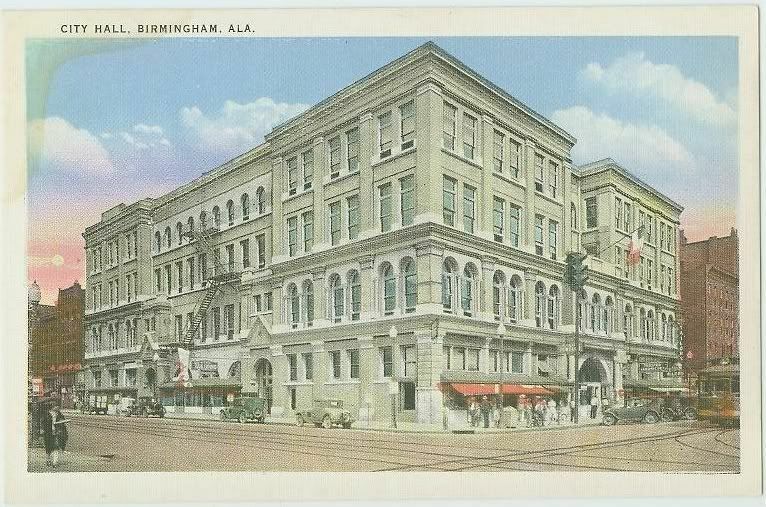 thank god for slow economic times of the past - they helped to spare many buildings that otherwise would have been razed, especially in bham. 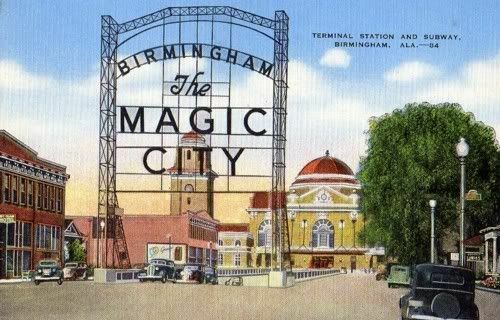 You are absolutely right. 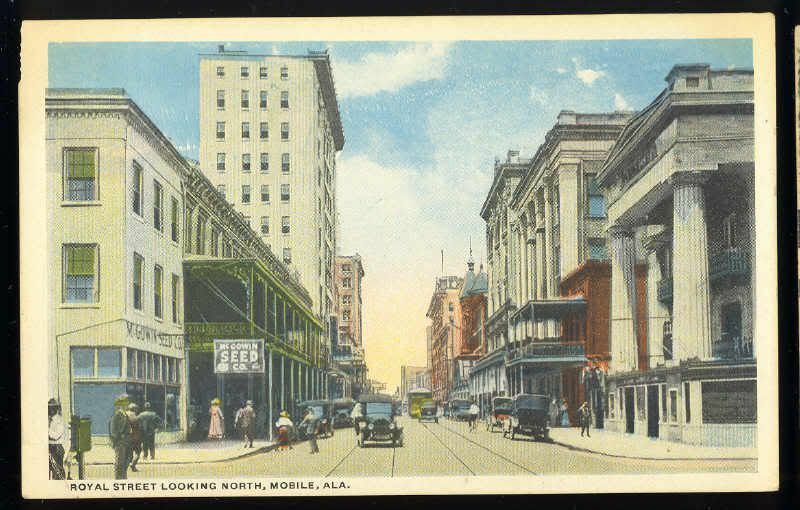 The Main Street programs have been very successful elsewhere- even in neighboring Mississippi. 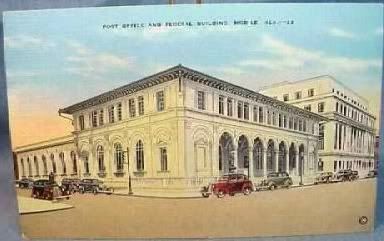 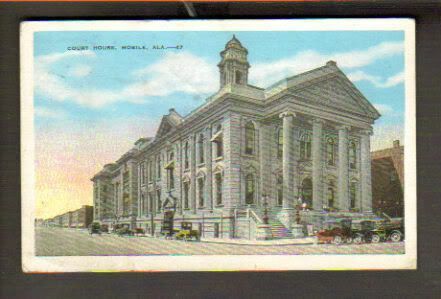 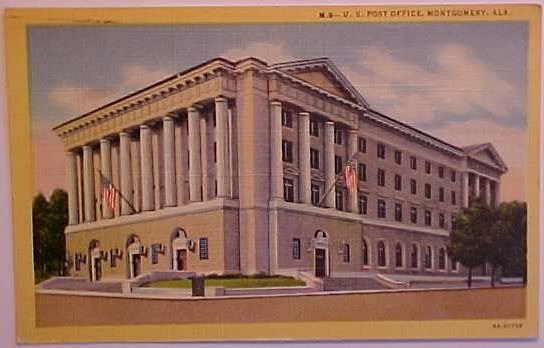 The picture above of the demolition of the Customs House in Mobile is particularly sad. 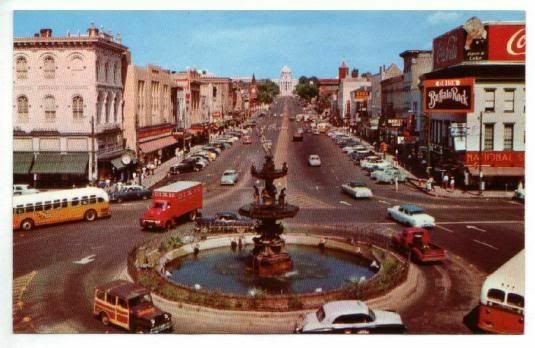 With any luck, those days are behind us, but there are people everywhere with little respect for history. 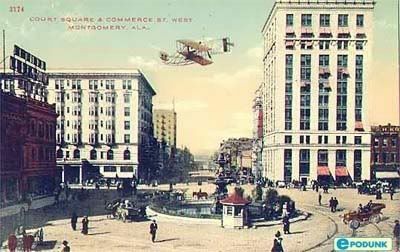 I am astounded sometimes when I walk around downtown Washington and think of the many landmarks lost. 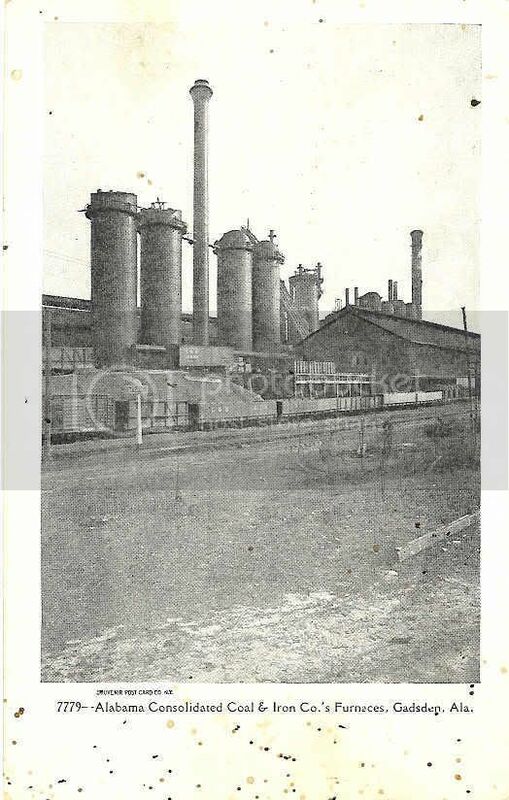 Thanks for this series of pictures. 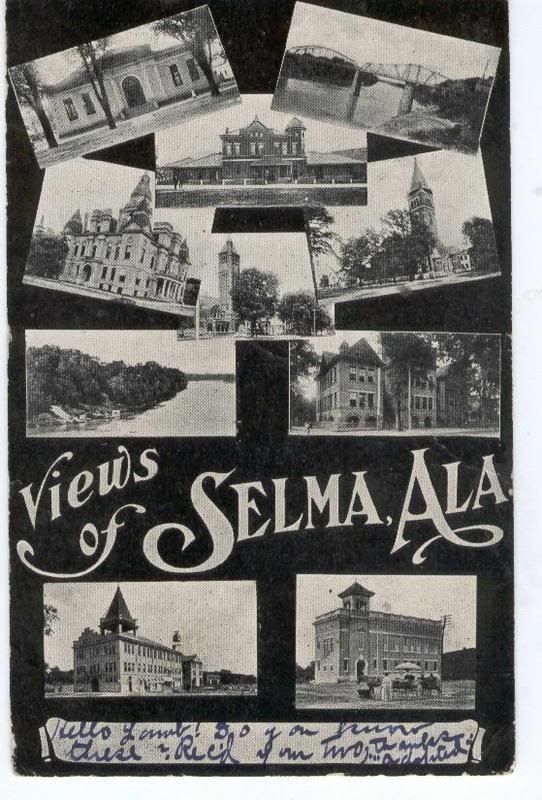 Very interesting indeed. 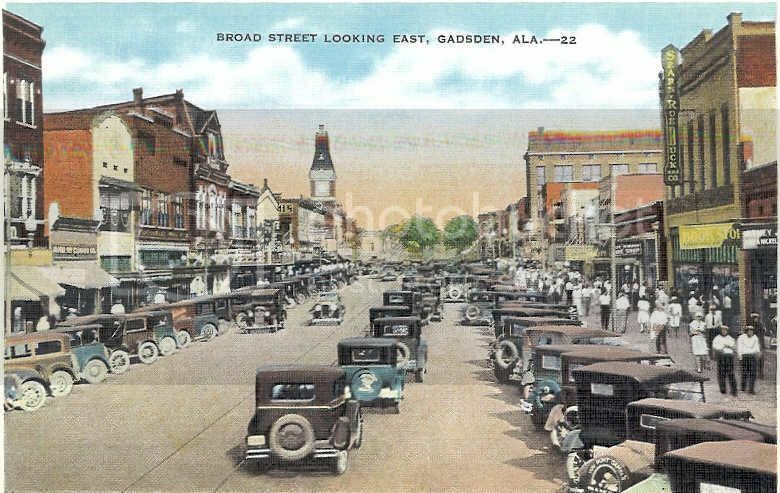 ^^ Glad to hear that Mississippi has a good Main Street program. 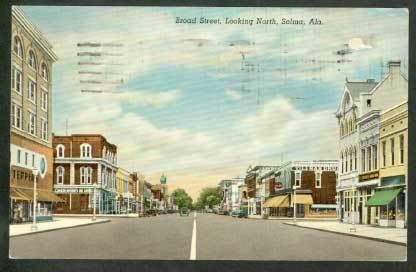 Alabama has a Main Street Program as well, but I was told recently that it's inactive because of a lack of funding. 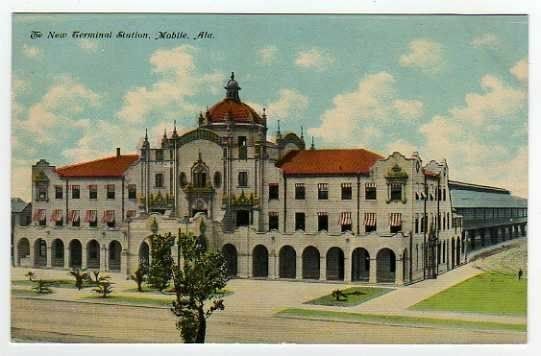 It never has been funded very well. 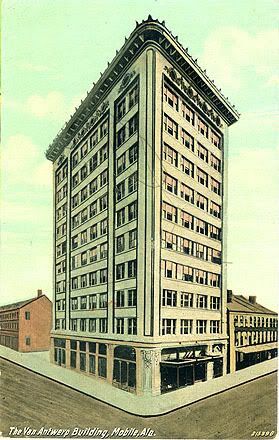 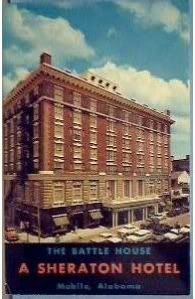 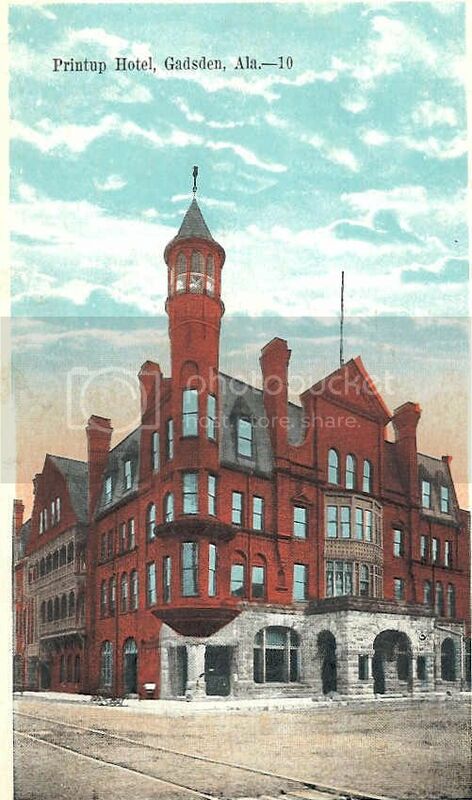 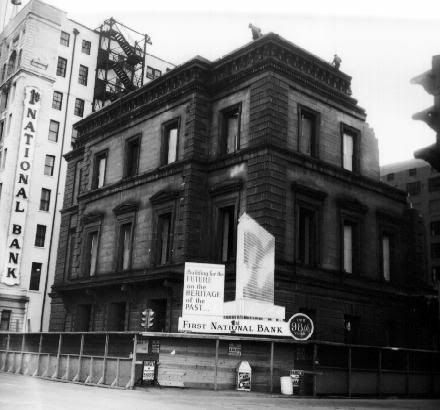 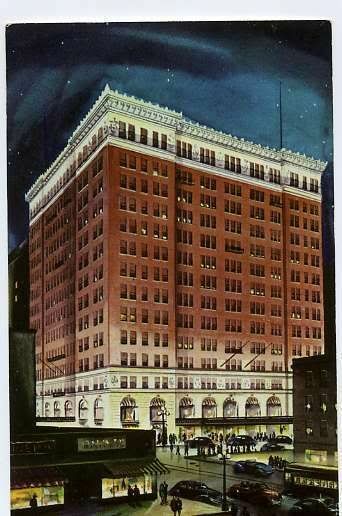 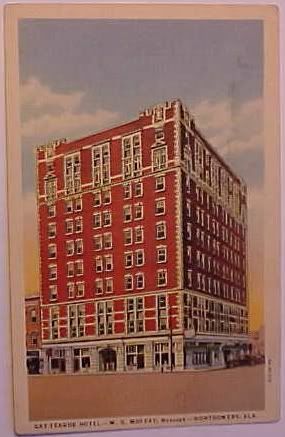 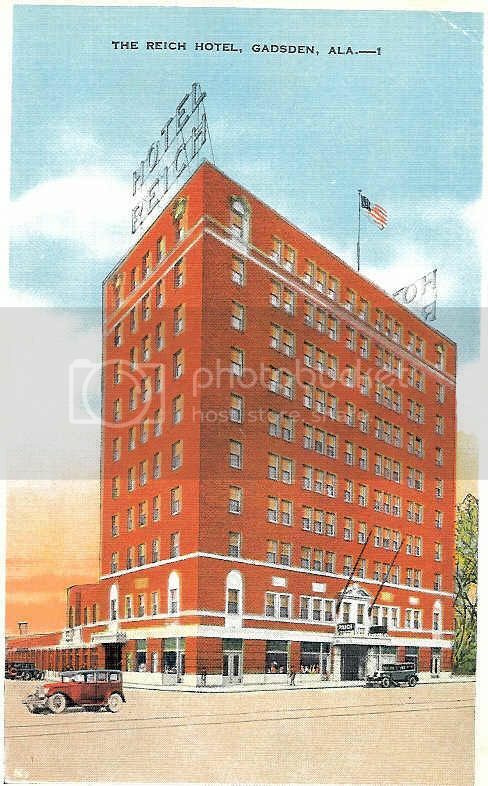 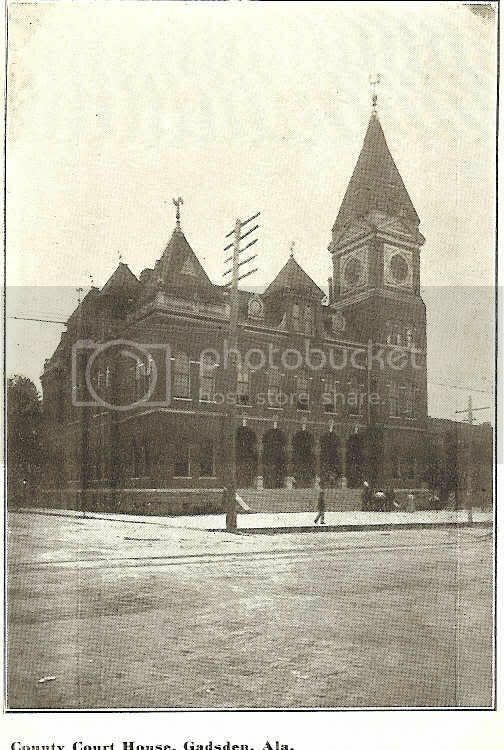 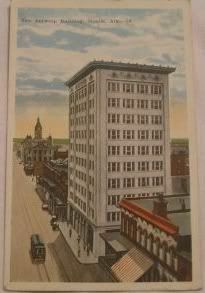 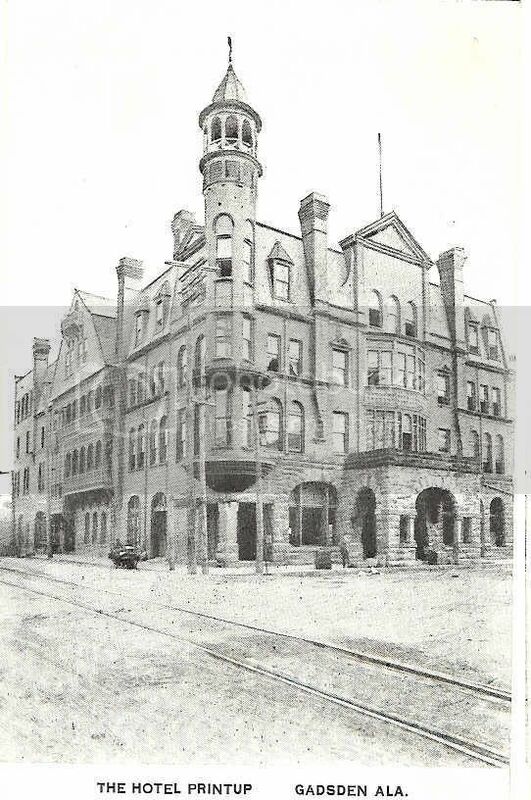 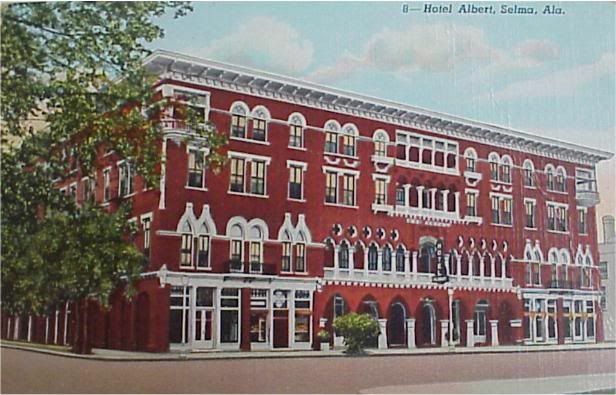 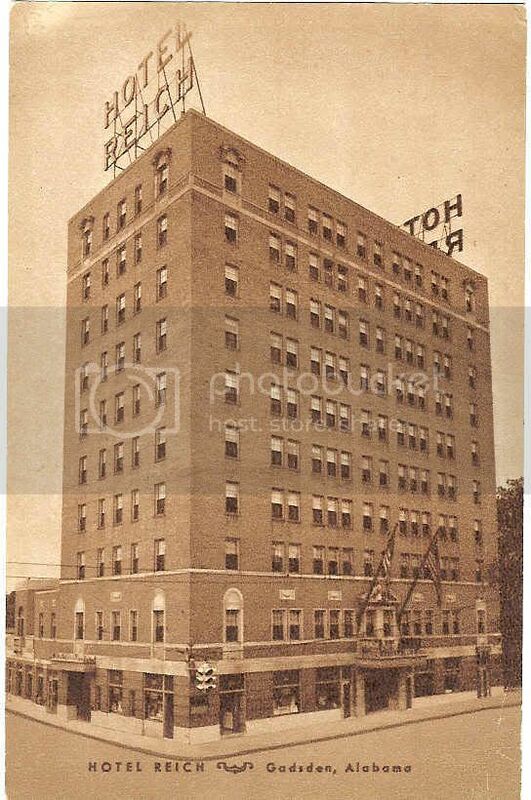 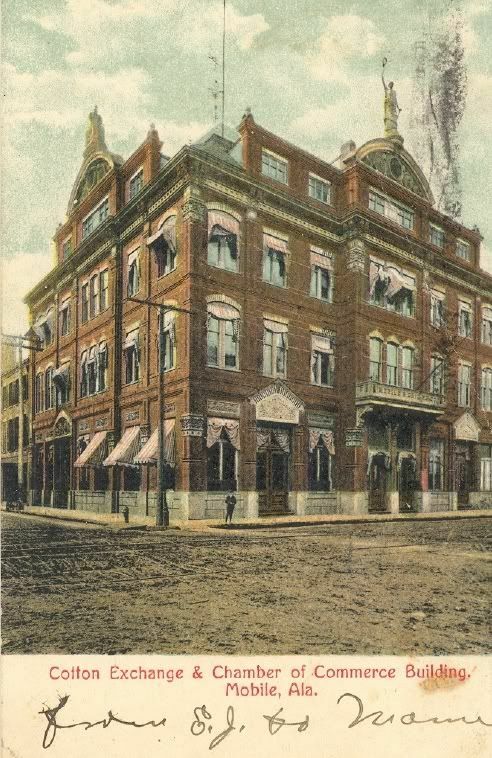 I know that the Gay-Teague Hotel/Frank Leu Building was demolished a few years ago. 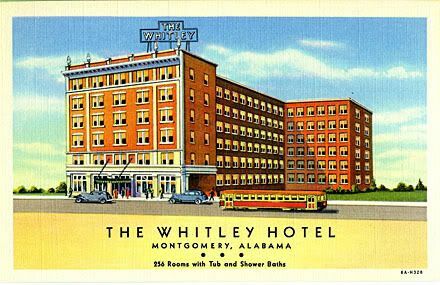 Is the Whitley offices or apartments now? 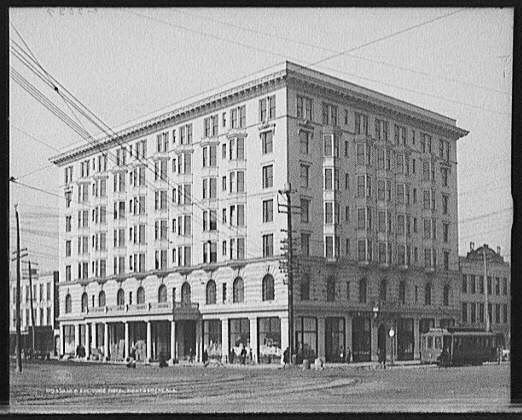 The Russell Erskine- is that now condos? 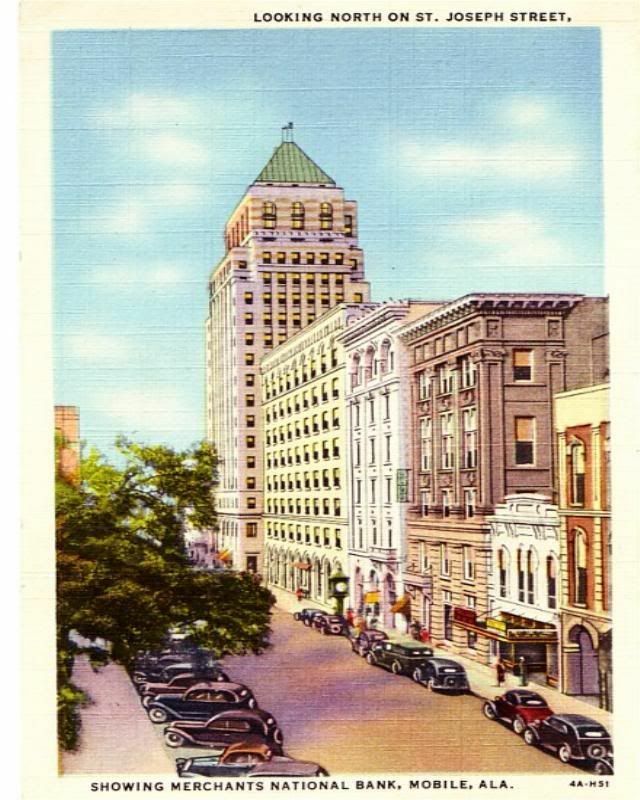 I'm really enjoying your post card series. 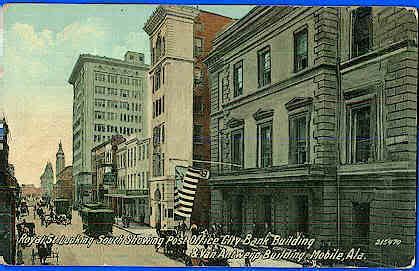 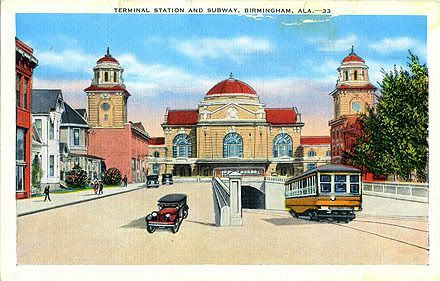 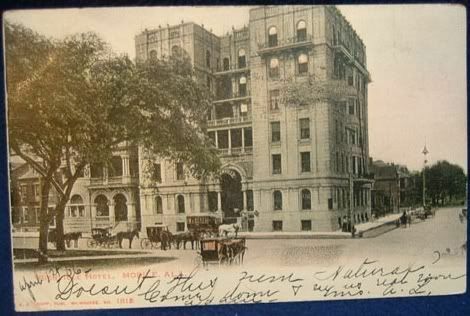 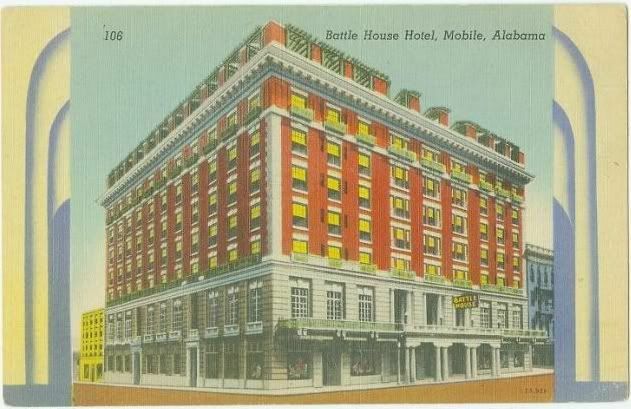 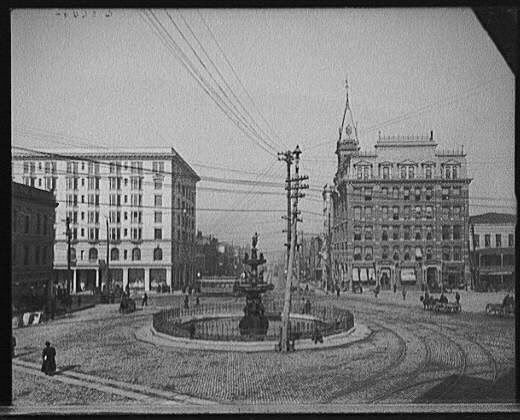 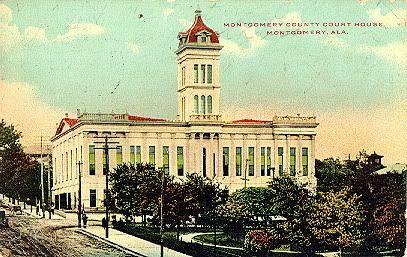 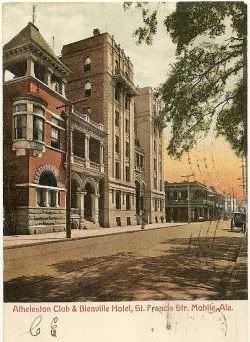 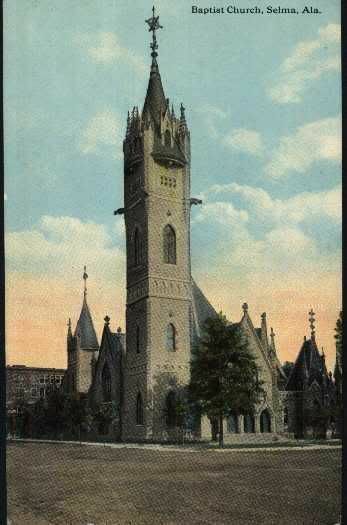 Postcard Birmingham, a non-commercial site found at http://atwalker.com/pcb contains over 500 old Birmingham postcard images, many with more recent photos. 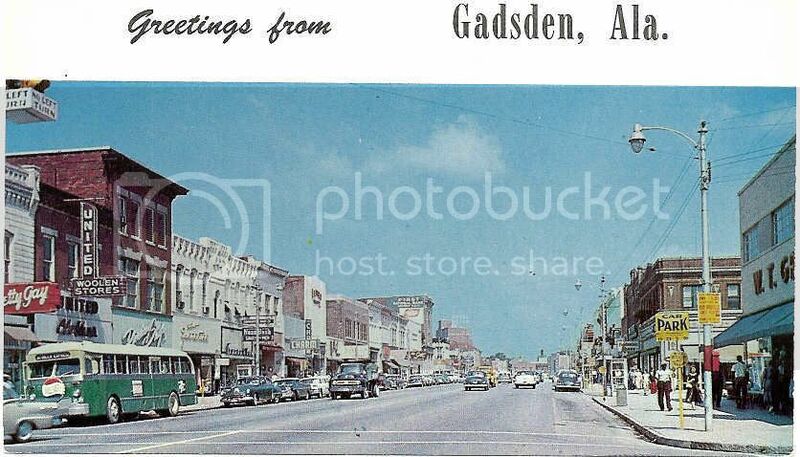 Gotta get a little Gadsden on here. 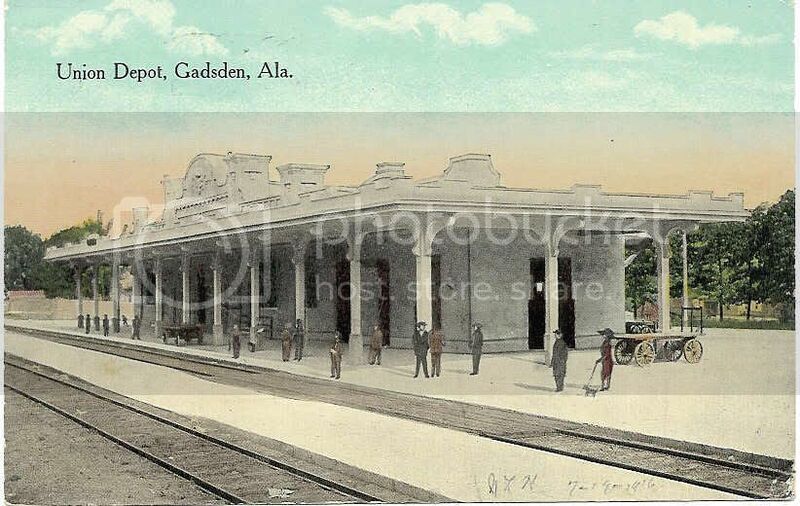 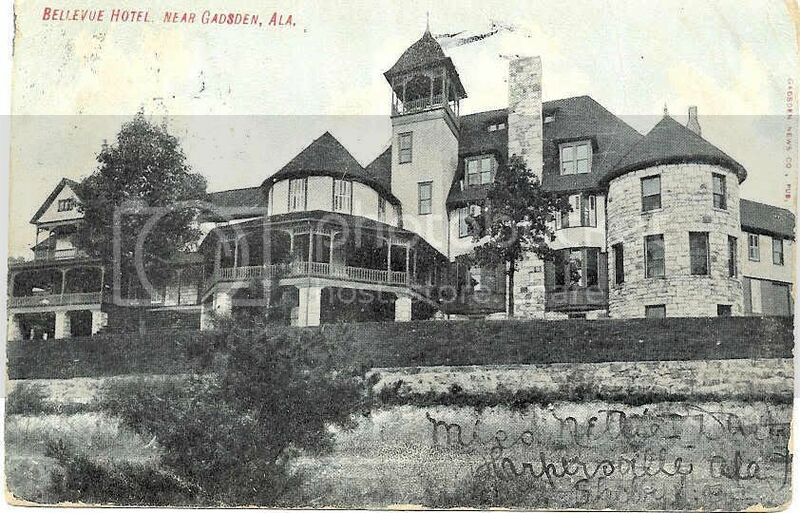 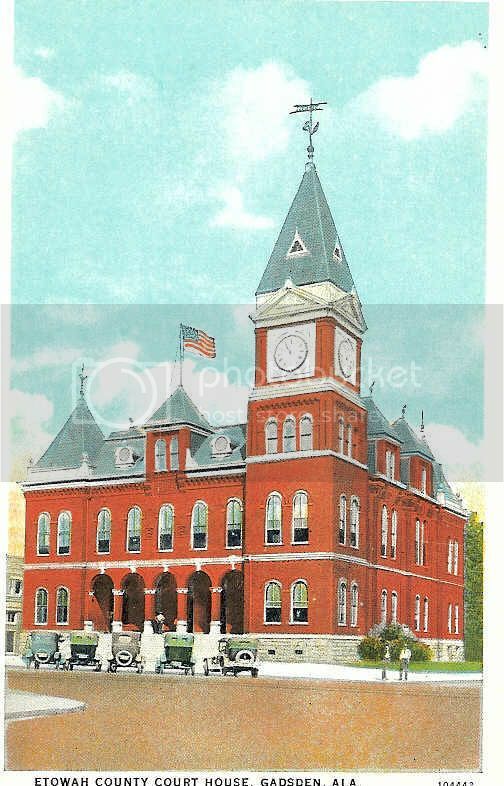 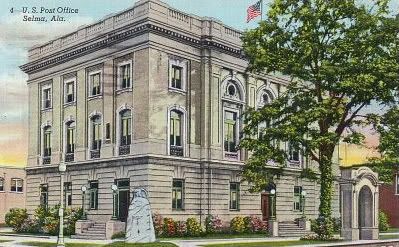 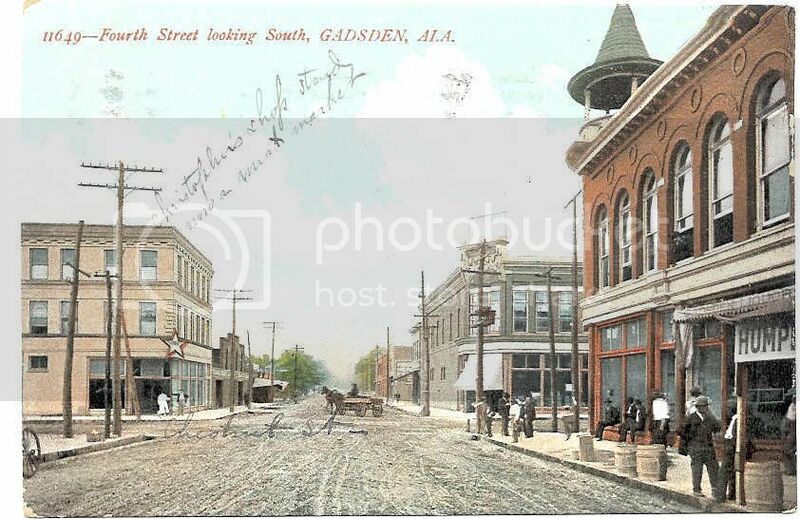 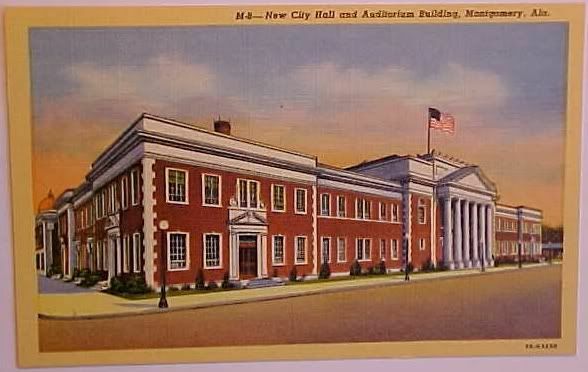 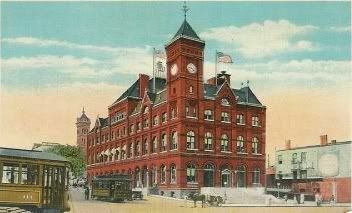 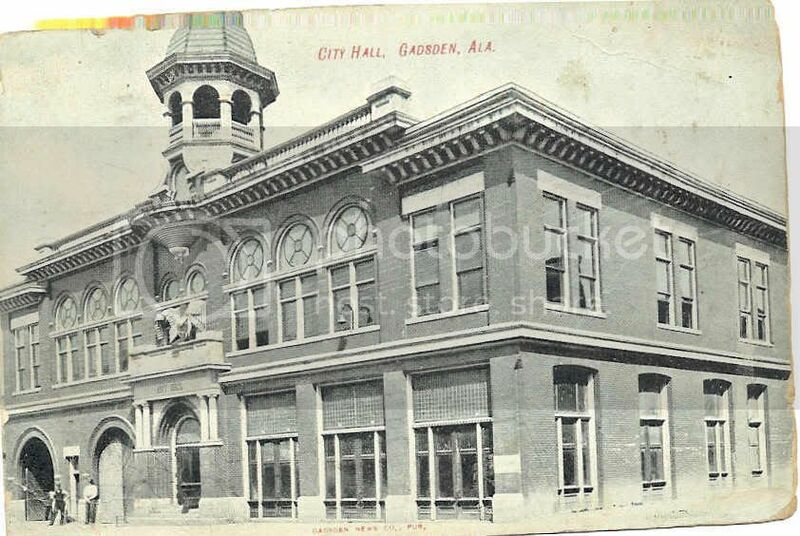 Gadsden has lost many of its great old buildings, not to demolitions but to fires. 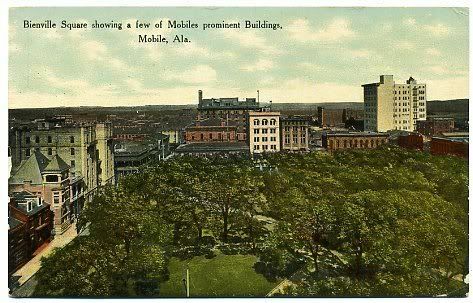 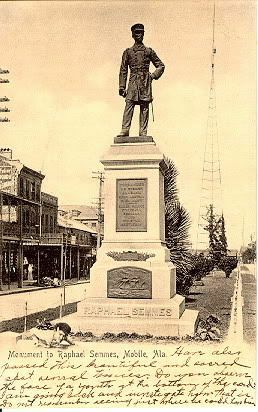 2 fires in history have hit downtown, the largest being the fire on July 4th, 1892 which damn near burned half of downtown. 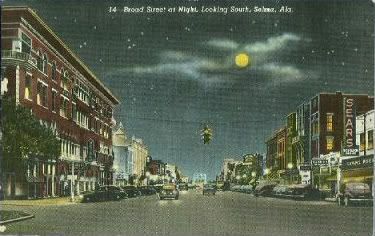 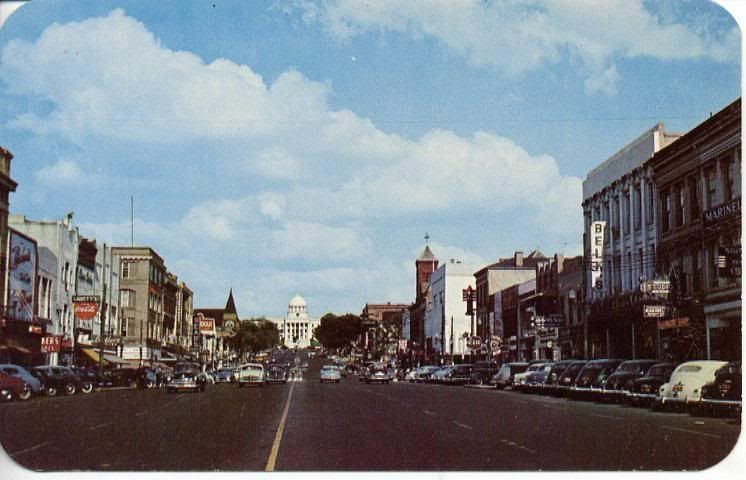 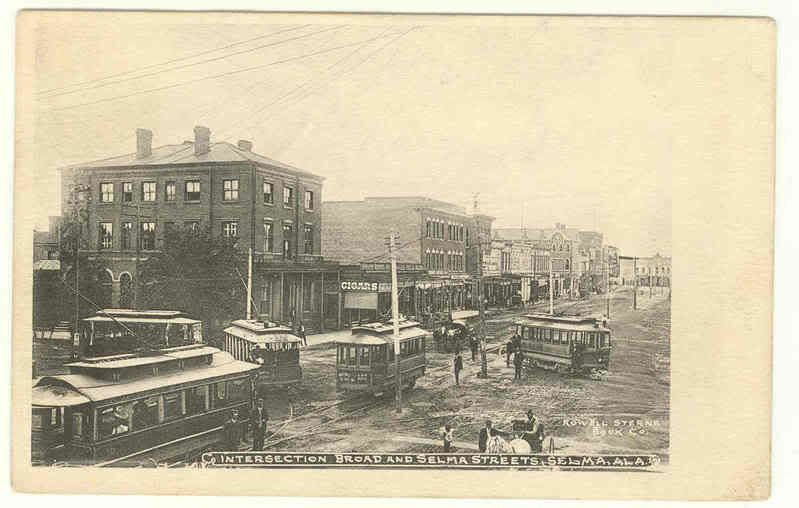 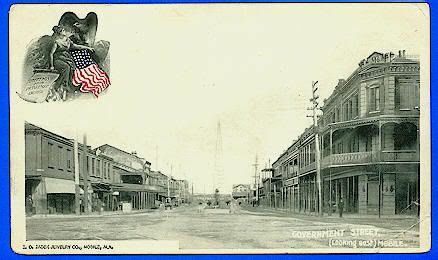 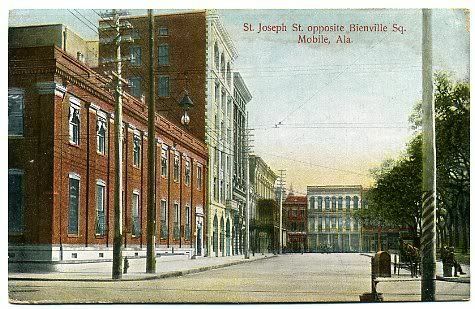 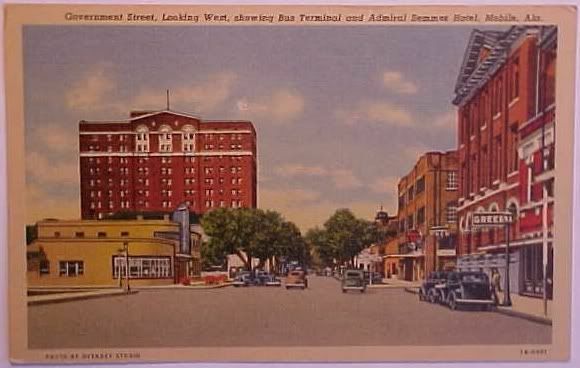 Looking down S.4th Street - The building on the right still stands. 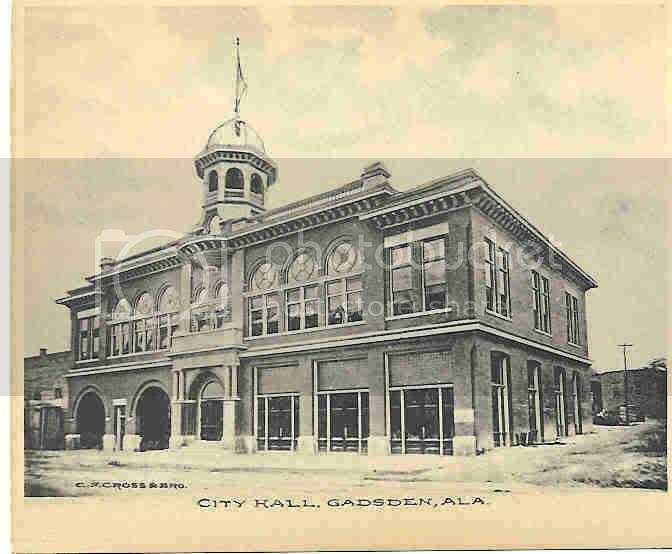 It was the original building for the Gadsden Times newspaper. 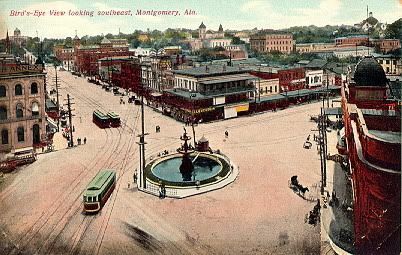 This forum software is driving me nuts. 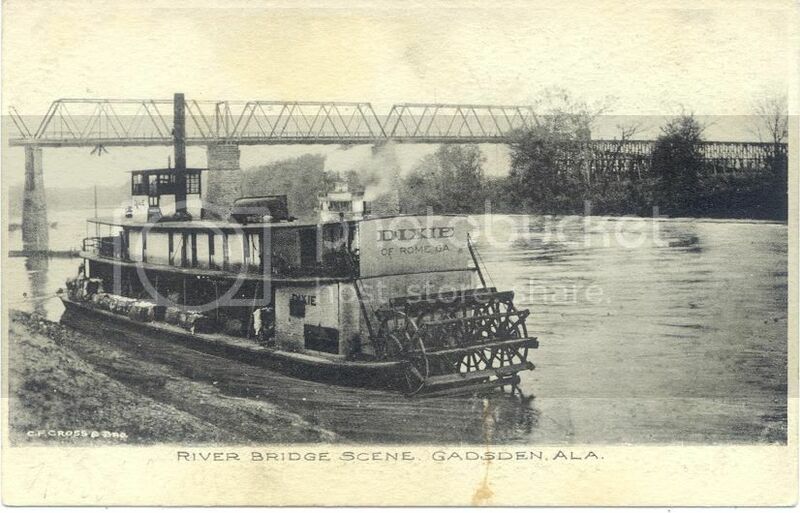 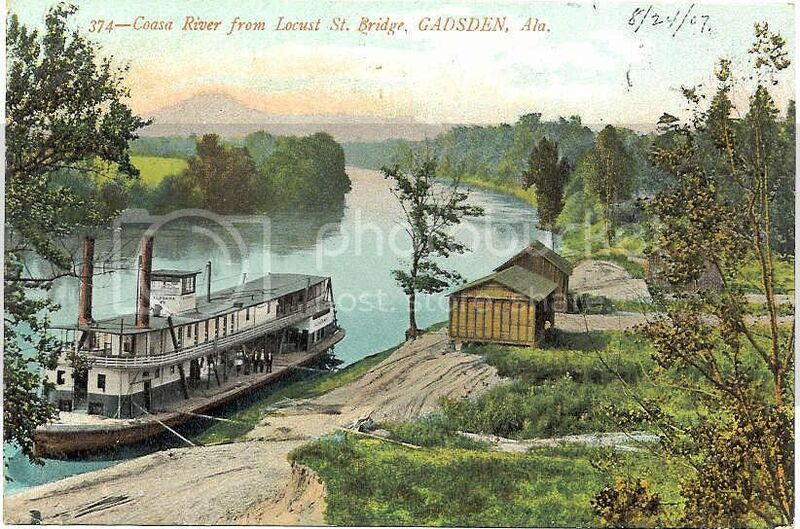 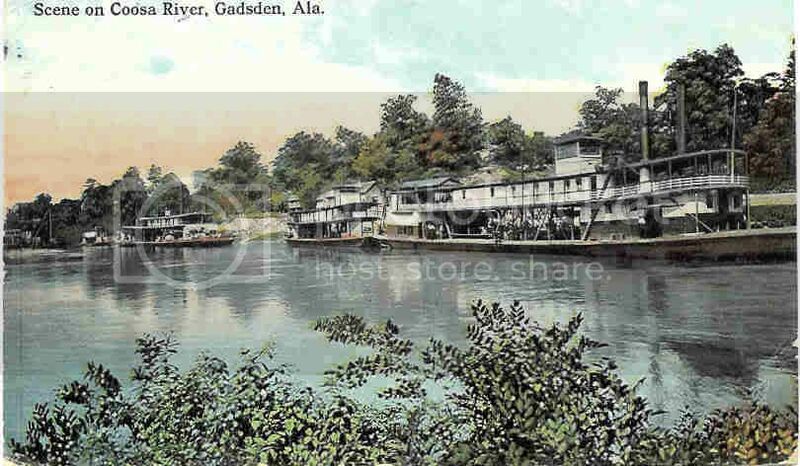 Some riverboatage, which used to be Gadsden's bread and butter in the early days. 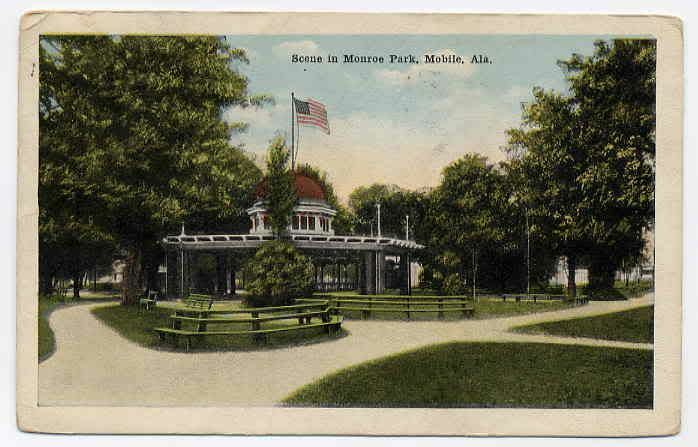 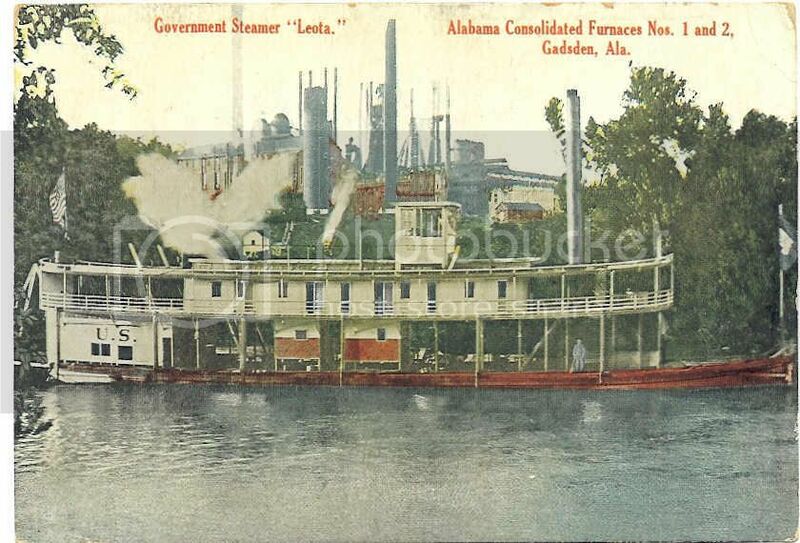 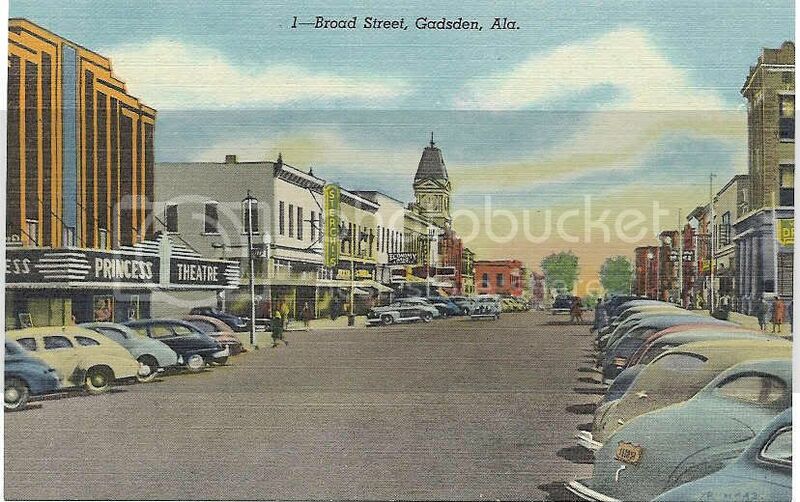 And finally, just a quick nod to Gadsden's industrial past. 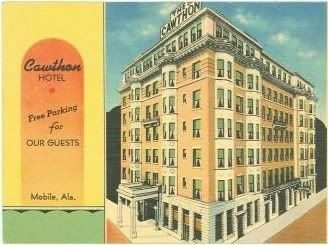 ^ Thanks for the good work, Evan. 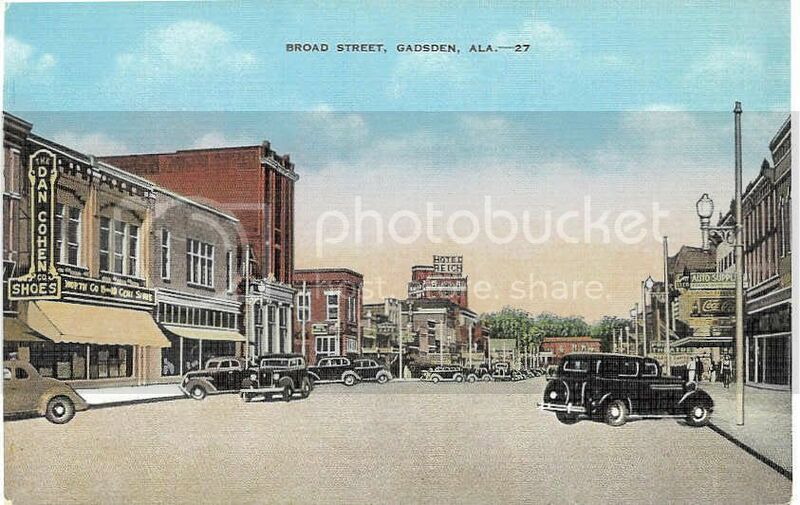 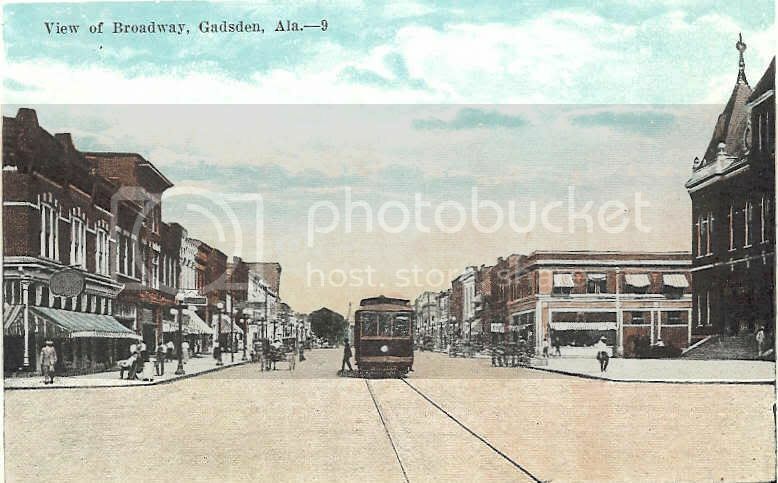 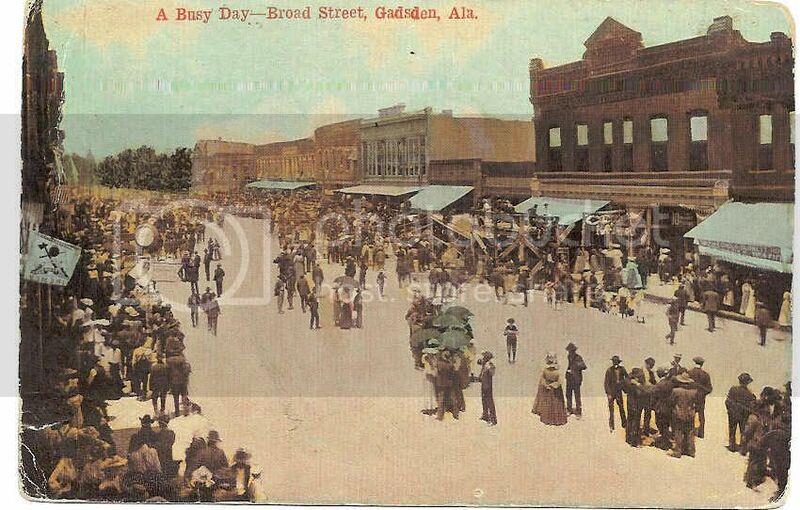 It looks like a good number of Gadsden's downtown buildings are still around. 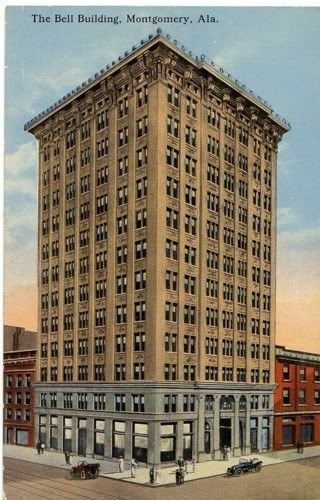 What percentage would you guess are still there? 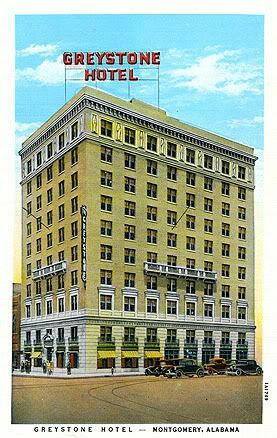 Here's a ca. 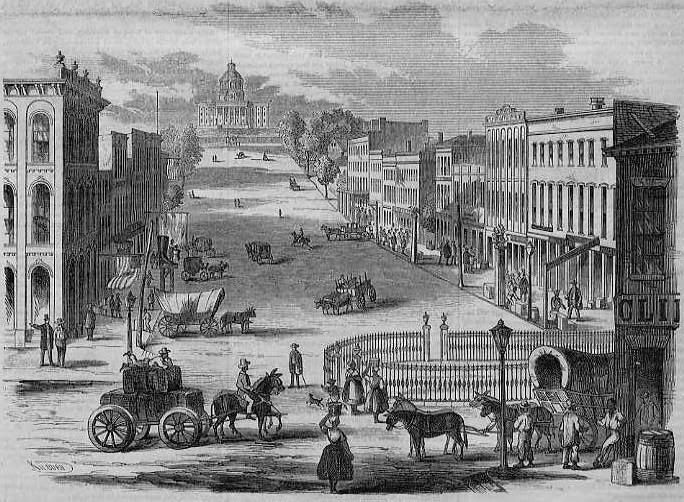 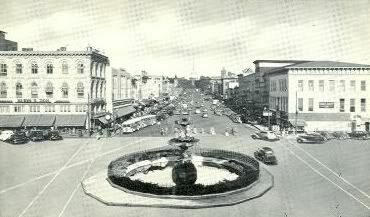 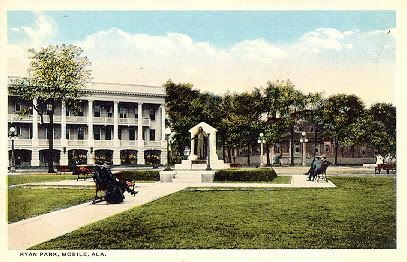 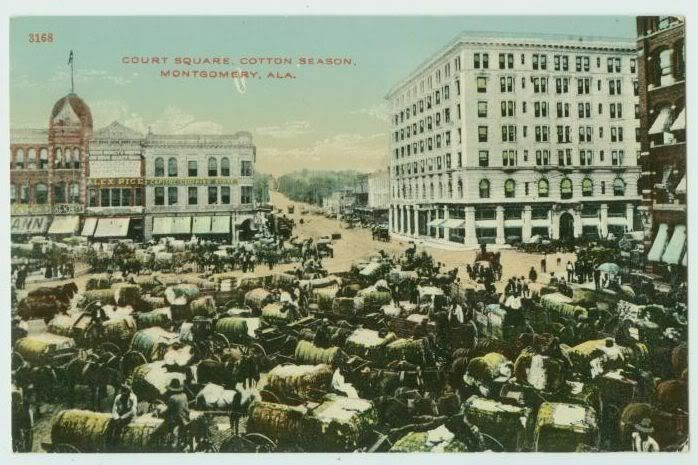 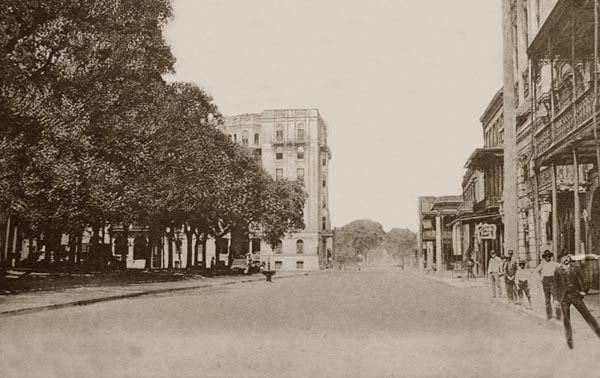 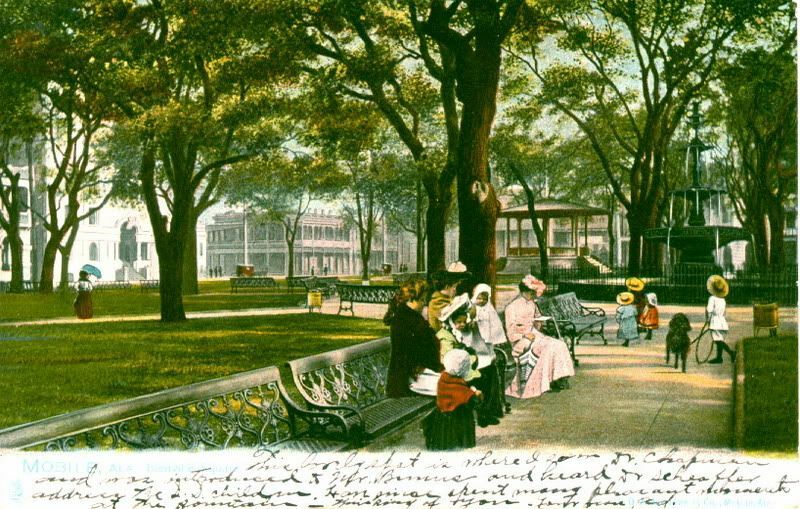 1850s view of Court Square, Dexter Avenue and the state capitol in Montgomery.